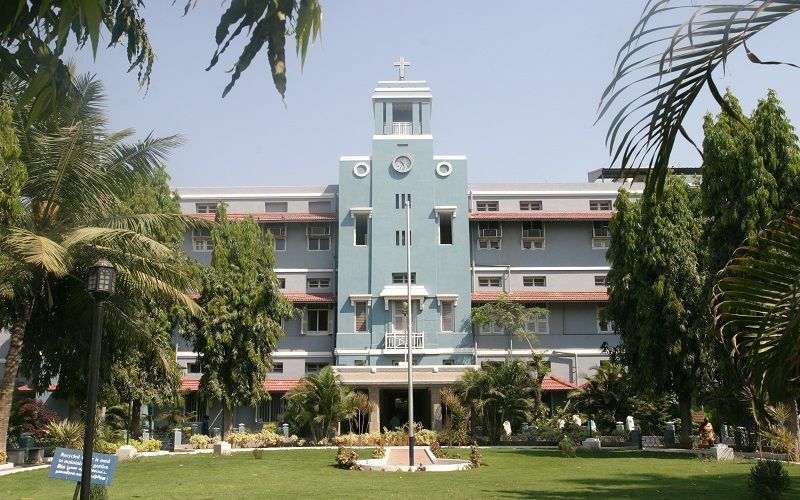 Christian Medical College, Vellore (CMC),was established and maintained by the Christian Medical College Vellore Association. The purpose of the Christian Medical College is to train the dedicated persons to run, manageand provide health care in the spirit of Christ through the mission hospitals. 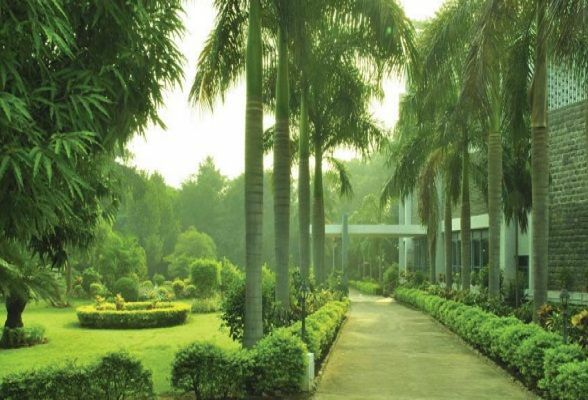 Managed by the Christian Medical College Vellore Association, a registered society, formed by over 50 different Indian Christian churches and Christian organizations which run over 225 hospitals, health centers and dispensaries throughout the country. The present town campus was acquired in 1924 and a 267 bed hospital was built. 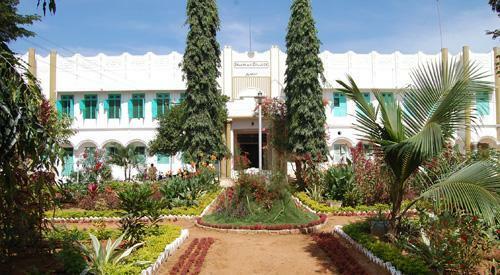 The Christian Medical College, Vellore, began in 1918, when Dr. Scudder started training female for the Licentiate Diploma (LMP). 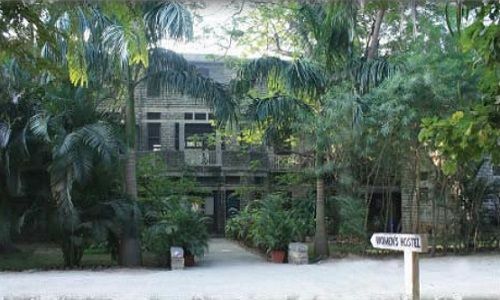 The first batch of male students were admitted in 1947 and permanent affiliations to the Madras University was done in 1950. From 1953 onwards 50 students were admitted (25 men and 25 women).In 1964 the annual admissions were increased to 60 and in 2012 it was increased to 100. 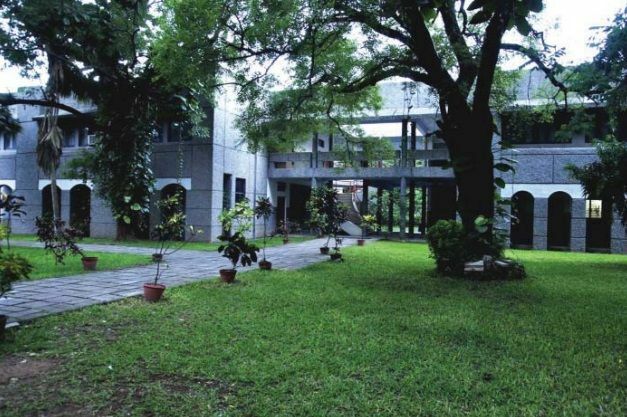 The CMC, Vellore, occupies a unique place among medical institutions in India (and in the world) as a vital, diverse and inter-denominational community. For Christian students applying under the sponsored category, a written test in Bible will be a part of the tests at Vellore. Admission to the programme for the year is subject to being certified medically fit by the Medical board of Christian Medical College, Vellore. The number of candidates for the MBBS course shall be 100 per year, of which not less than 42 shall be women. The college offersMBBS, 66 post graduate diploma and degree medical courses (MS & MD), 35 Allied Health Science courses, super specialty medical courses (DM &M.Ch), Master of Science,Bachelor of Science and diploma. A total of about 2000 students are enrolled per year. The college currently offers 18 higher specialty courses. In addition, Masters Courses are offered in the specialties of Biostatistics, Public Health, Epidemiology, Bioengineering and Clinical Engineering. CMC also runs about 18 degree and 24 diploma programs and 2 fellowship courses in the Allied Health Sciences. Several notable contributions have been made to medical science in the fields of Leprosy, Rehabilitation and Reconstructive Surgery, , Neuro-physiology, Neurochemistry Gastroe, nterology, Microbiology, Growth and Development, Population studies, Hematology, Oncology and Virology. To pursue MBBS/BDS at CMC students must satisfy following eligibility criteria.